610g A&D Newton Compact Balance - Gilson Co. The AD-602 A&D Newton Compact Balance offers affordable precision and easy portability, with built-in specific gravity features. 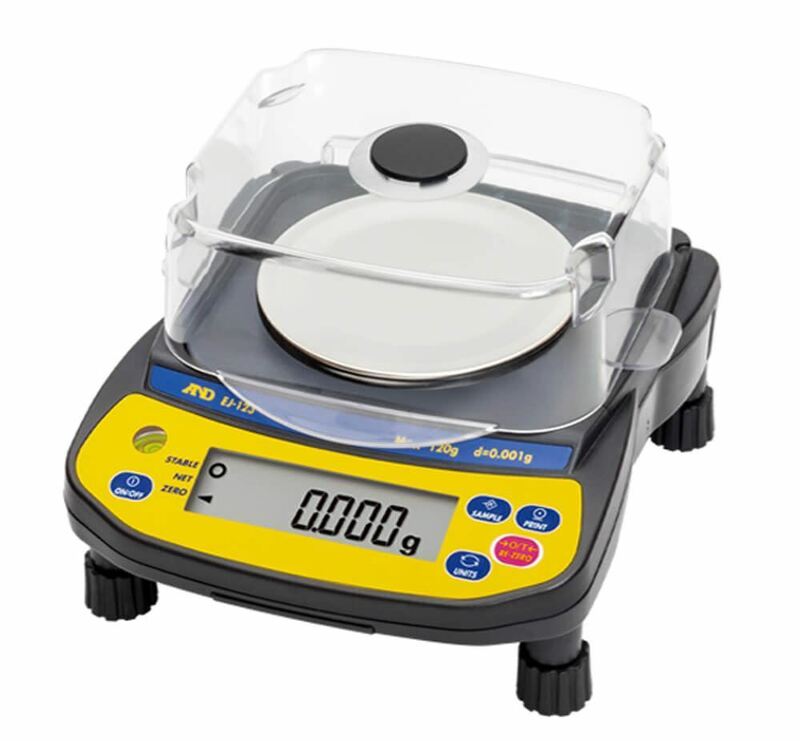 This 610g capacity balance has a 0.01g readability and a 4.3in (110mm), Dia. weighing platform. 12" Sieve, Brass/Stainless, Full Height, 5/8"
12" Sieve, Brass/Stainless, Full Height, 1/4"